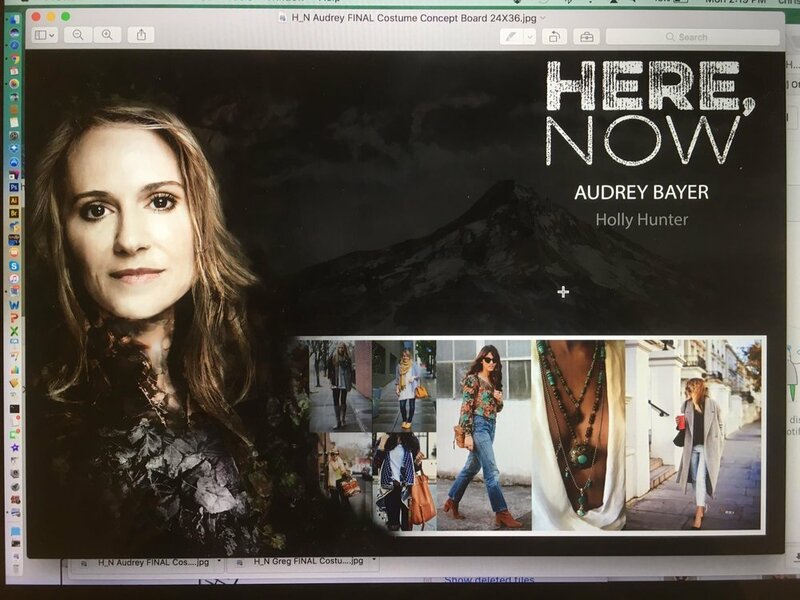 I had the honor working with Costume Designer Chrisi Karvonides on HBO's new series Here and Now. Below you will find a few of the Costume Concept Boards I created while working on the project. I'm happy to report that the boards were displayed at HBO's production office on the Paramount lot during production!